Established in 1995, Weltake has been a Chinese exporter of Generator and tractor engine aftermarket spare parts, specialising in water pump and cylinder gasket...... We aspire to deliver the highest of quality for perkins generator and MF tractor engine parts. Our products are being sold to global customers in more than 50 countries in 5 continents. We take due diligence in every step of our services, including Manufacturer Selection, Human Rights and Ethical Standards adherence, Design and Development, Negotiations and Order Placement, Communication, Engineering and Inspection, Shipping and Transportation, and Customer Service. 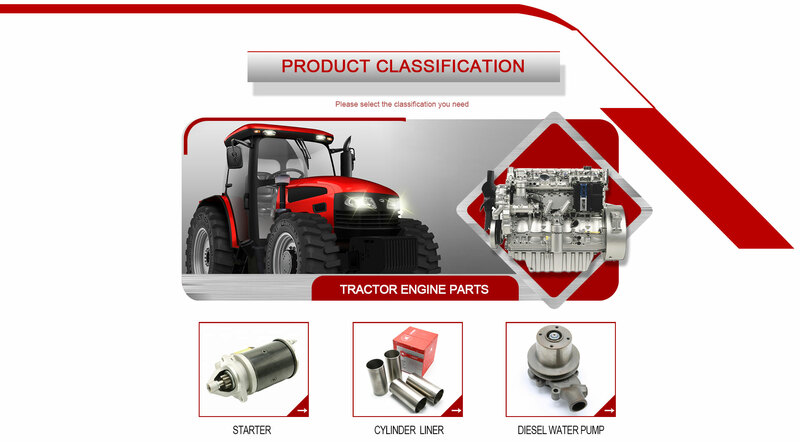 Established in 1997, Weltake Industrial Co. Ltd. has been an professional generator and tractor spare parts exporter in China , fit for perkins Engine and for Massey ferguson Tractor parts. We care about every step of our services Established in 1995, Weltake Imp & Exp Co., Ltd has been an automotive and tractor aftermarket parts exporter in China , especially in Gaskets and Ignition System. 1995 Originally established in 1995 by Sharon and Helen with only 3 staff. 2000 Attended Automechanika in Frankfurt first time. 2003 Has been Attending AAPEX Las Vegas for 10 years since 2003. 2004 Passed the test report of Link- Chase Friction Material as per SAE-J661 for US market. 2005 To be one of non state-owned companies who got the import and export license. 2006 Moved our office to Guangzhou Info Harbor with 18 staff. 2007 Awarded as a High Quality China Supplier in 2007. 2009 Came to the new office in Poly World Trade Center , close to Canton Fair Pazhou Complex. Now we have 20 staff. 2011 Introduced WINSEEING Foreign Trade System that enable us to serve customers with quicker response and better data.